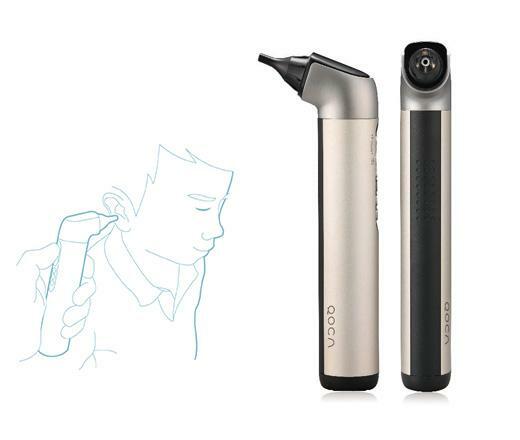 QOCA® Q-tube Wi-Fi Otoscope Pro awards improved clinical experience and diagnostic quality for both the physician and patients. The simplified interface allows the physician and patient to have a shared view on diagnostics such as the ear canal and tympanic membrane. 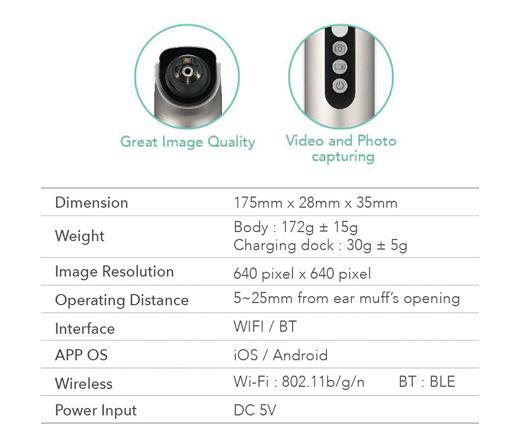 The unified design allows easy capturing of clear images, and tracking of patient data. The diagnostic data is seamlessly archived to avoid or justify medical disputes. 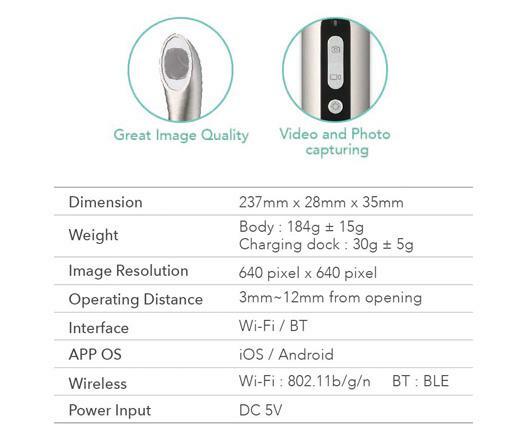 QOCA® Q-tube Wi-Fi Teeth Scope Pro is designed for professional dental examinations. The magnified color image can be captured, stored and displayed by an app running on mobile devices. 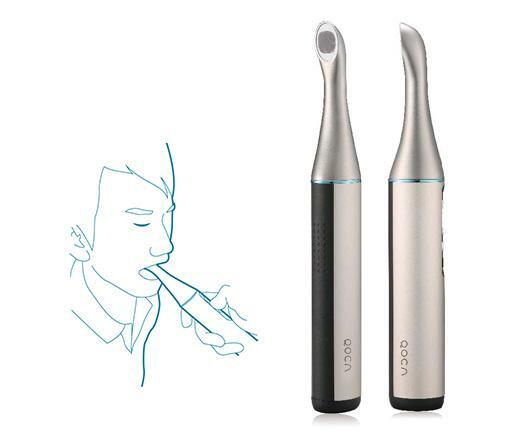 It is intended for licensed medical practitioners and utilized during oral health examinations. Both still and video images can be captured and stored during operative procedure. 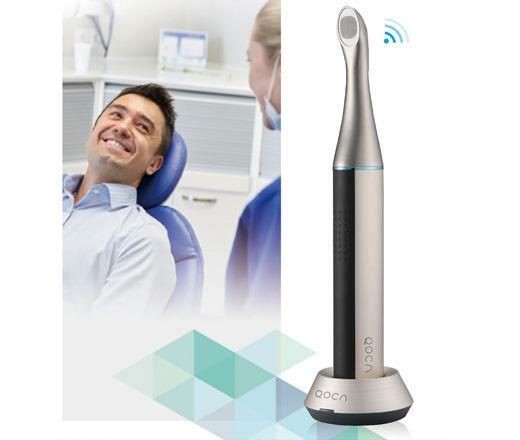 QOCA® Q-tube Wi-Fi Teeth Scope Pro is a great tool and comes in handy in assisting medical practitioners in the assessment of the overall oral health. 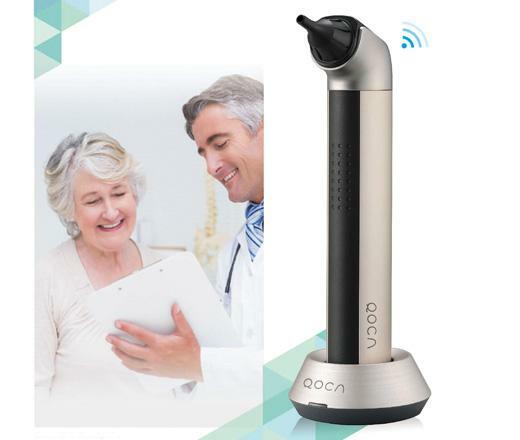 Voor meer informatie over QOCA® Q-tube kunt u contact met ons opnemen door het onderstaande formulier in te vullen. Hartelijk dank.